Your blogger is in Phoenix for the 116th annual meeting of the Association of Military Surgeons of the United States (AMSUS). The Society for the History of Navy History, sponsor of this blog, held its Fourth Annual Meeting and Papers Session as a panel today, Wednesday 3 November. It was a historic first both for the Society and for AMSUS. The Society is a constituent of the American Association for the History of Medicine and, for its first three years, held its meeting in conjunction with that Association. This year, we decided to start reaching out to our other “constituencies”–for 2010, the community of military medical professionals. 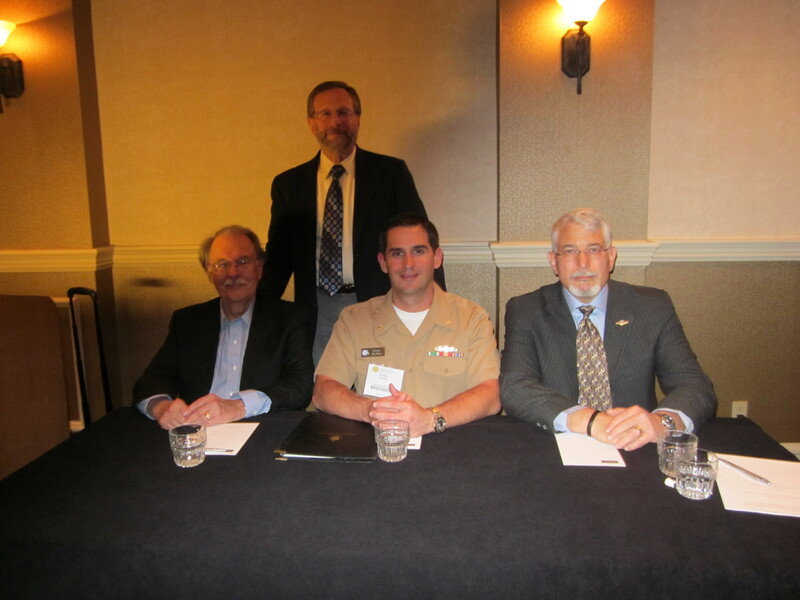 In 2011, we hope to mount our panel at the Naval Academy History Symposium, thereby reaching out to the military / naval history community. Our meeting this afternoon was a great success. Three papers and commentary were well received. I will post more details about the meeting on the Society website at http://www.history-navy-med.org. Navy Surgeon General Vice Admiral Adam Robinson stopped by to greet the 30+ attendees, and to emphasize the importance of our history as a guide to our future.